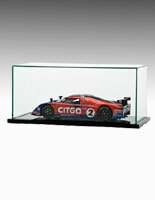 This Diecast Car Display Case is Constructed from Plexiglass for Great Looks! 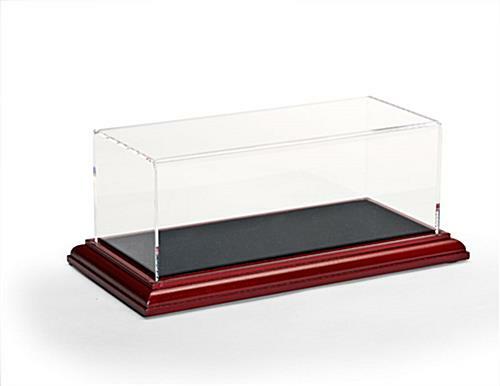 Cherry-finish MDF Base Lends Distinction to Collectible Displays! 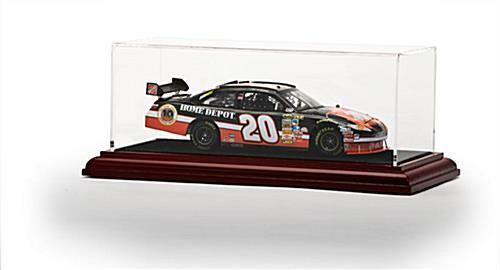 Order this Diecast Car Display Case Online Now!